DIY has never been more popular, or easy, than it is today. That’s why I’m bringing you the best tools and know-how so that you can turn a tired piece of furniture into a gorgeous piece you’ll love for years to come. I’m sharing with you the secrets of furniture flippers and which tools you need to complete your own make-overs. So, welcome to Blue Star Antiques. I’m Cyndi and I’ll be your coach! 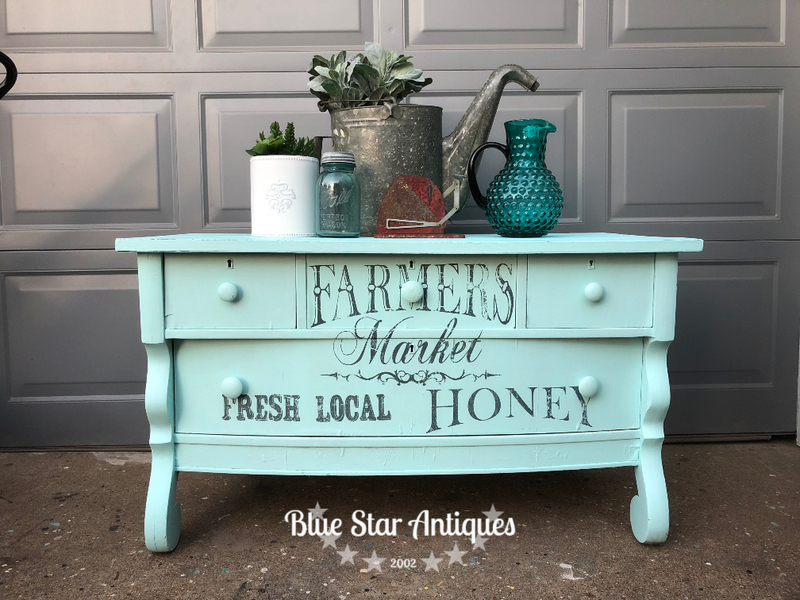 If you’re looking for inspiration and the best source for paint and supplies, check out my booth at Rust and Roses Antique Mall in Abilene. You can also check out my blog for make-over tutorials. 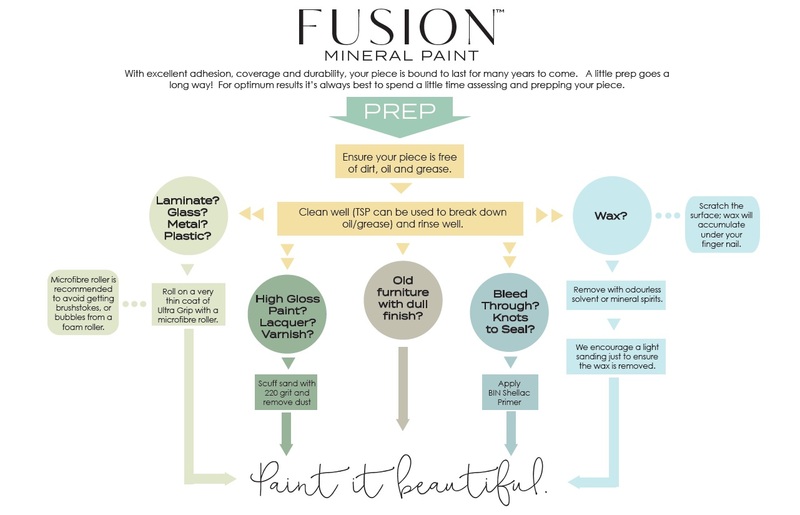 Blue Star Antiques also carries the full line of Fusion Mineral Paint and supplies as well as Iron Orchid Designs transfers, molds, and stamps. Not in the area? Success! Look for an email in your inbox or spam mail with the discount code.